Thank you for visiting our website and, specifically, our Speaker section. Everything you need to know about our guidelines is provided here. You may contact our Program Chair, Diane Moresi at dmoresi2103@gmail.com if you have further questions and/or to submit a request. The Rotary Club of Santa Rosa was first chartered on December 22, 1921. 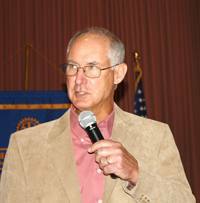 Today, it is the largest California Rotary Club North of San Francisco. 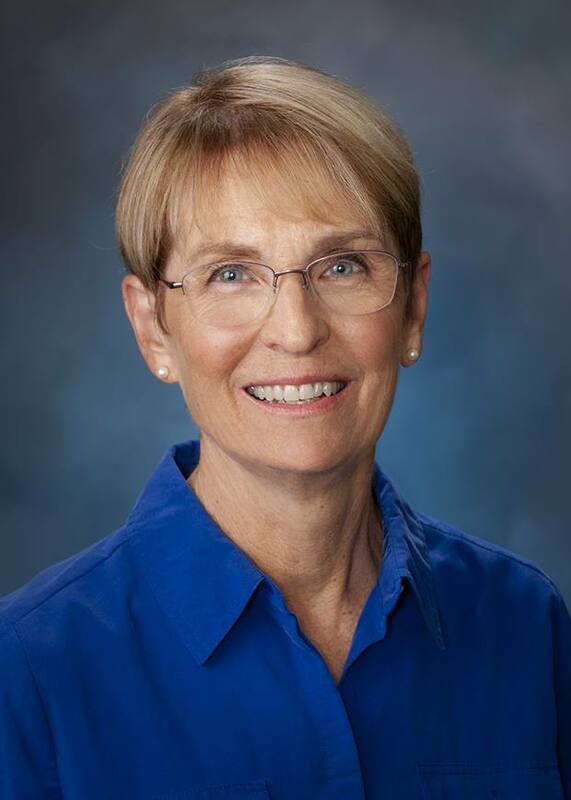 The club has over 130 members, which includes a cross section of Santa Rosa’s most influential and respected business and professional men and women. We are always on the look-out for presentations to our members that are enlightening, educational, timely, and well organized. We do not allow solicitations of any kind, although you are welcome to bring flyers to leave on our dining tables (we usually have around 100 members attending). It is O.K. to mention a website that members can go to for more information outlining your organization and to sell books and other material at the end of the program. As you may be aware, the Rotary Club of Santa Rosa is a very popular club. We have a number of non-profit organizations requesting the ability to speak to our club. 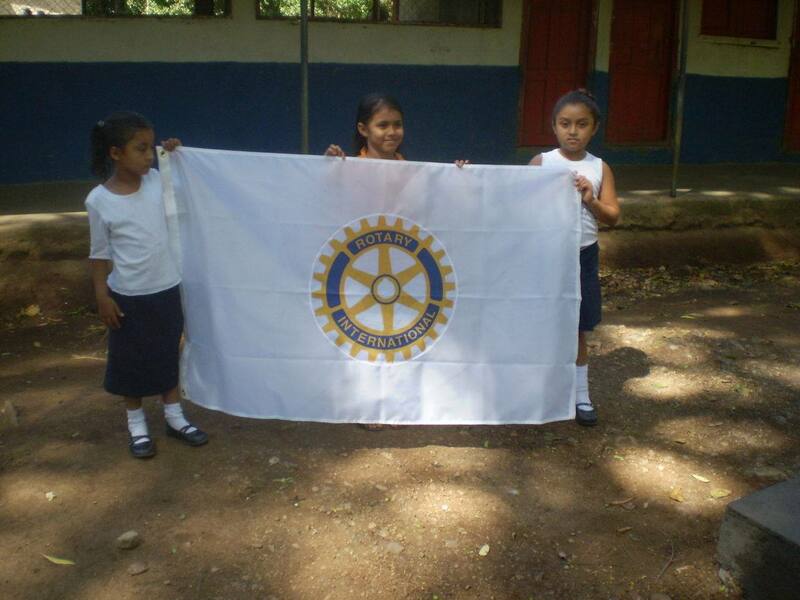 We have been focusing on non-profit organizations that have direct links to Rotary as our club has limited resources. Please keep this in mind when requesting to speak to our club. Our meetings are held on Wednesdays from 12:00 pm to 1:30 pm, almost always at the Flamingo Hotel in Santa Rosa (we will inform you if the location for your presentation changes). A buffet lunch is served at noon, with complimentary lunch tickets provided for our speaker and an assistant, if you bring one. The meeting starts at 12:00 pm with lunch being provided to our speakers. At 12:30 pm, the Rotary meeting begins. The speaker begins at 1:00 pm and finishing promptly at 1:30 pm. It’s usually a good idea to allow five to ten minutes at the end of your half-hour for questions.Please understand that you will have 30 minutes for your presentation (very important). Many speakers use Power Point or other presentation services to enhance their presentation. We have a projector that you may use and there is a large screen in the room. You may bring your own projector if you wish. We do not provide a laptop, so that will be your responsibility. Please check out the projector manual information (see below) to understand the connection specs if you wish to use our projector. The Flamingo Hotel can provide you with an audio hook-up and Internet access if required (please let us know of your requirements before-hand so we can have everything ready for you). We would recommend getting to the Hotel at 11:30am if you are planning a presentation that includes a setup. Once you have been selected to be our speaker, we will require a write-up and a high quality image. If you wish to provide more than one image, that is great. This information will be used to announce your presentation to club and other people that come to our meetings. 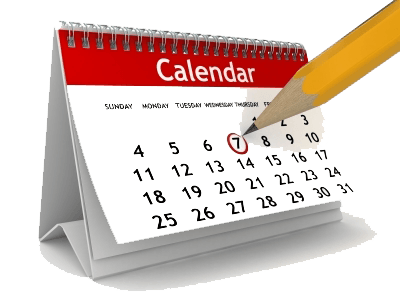 We will post the information on our website’s calendar and within our weekly bulletin. Please take a look at the Club’s calendar to see examples of other presentations at this link: Weekly Meetings. We will require this information as soon as you are selected to be our speaker. If the information is not provided to us on a timely basis, it may be necessary for us to invite another speaker. All information is to be emailed to Diane Moresi at dmoresi2103@gmail.com.